Every organization today understands the need to incorporate enterprise video in organizational communication, learning and collaboration. 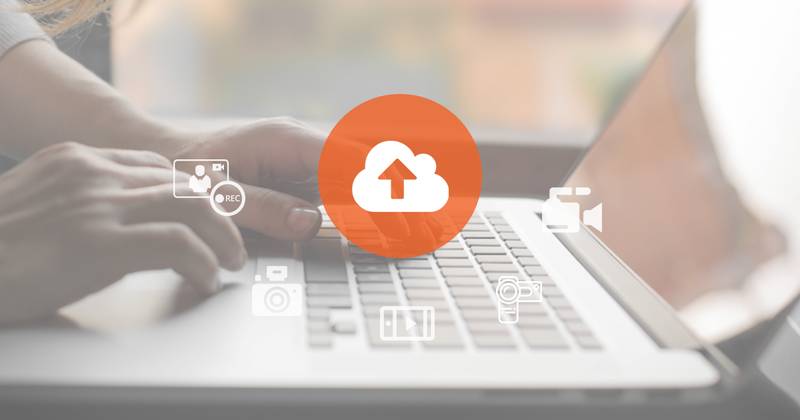 However, promoting video use in the workplace necessitates that your employees across the company can create, manage and share videos with ease and efficiency. Companies across all industry verticals have used video conferencing tools to promote timely and cost-effective communication, which in turn fosters innovation through real-time collaboration and knowledge sharing. However, the proliferation of video use cases in the enterprise over time means that video conferencing alone cannot suffice sophisticated enterprise video needs. Enterprise video conferencing has become an essential component of digital workplace that is revolutionizing communication and knowledge flow across organizations. 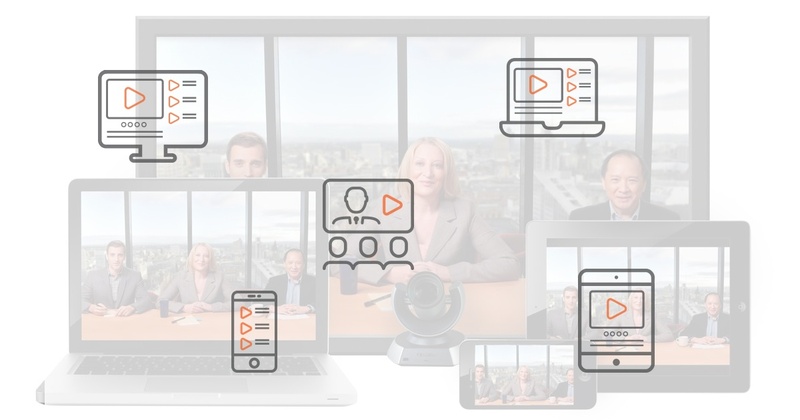 From corporate broadcasts to employee training and knowledge sharing, enterprises in all industry verticals are leveraging the power of video to increase collaboration, engagement, productivity, and hence ROI. Not only this, video is also emerging as a powerful tool for businesses to connect with external stakeholders such as partners, investors, and customers across geographical boundaries.